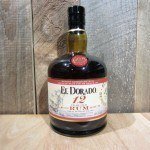 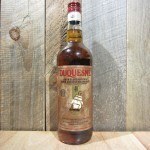 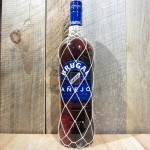 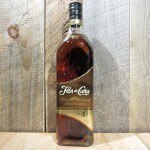 Distilled in Trinidad and Tobago and blended with 13 secret spices. 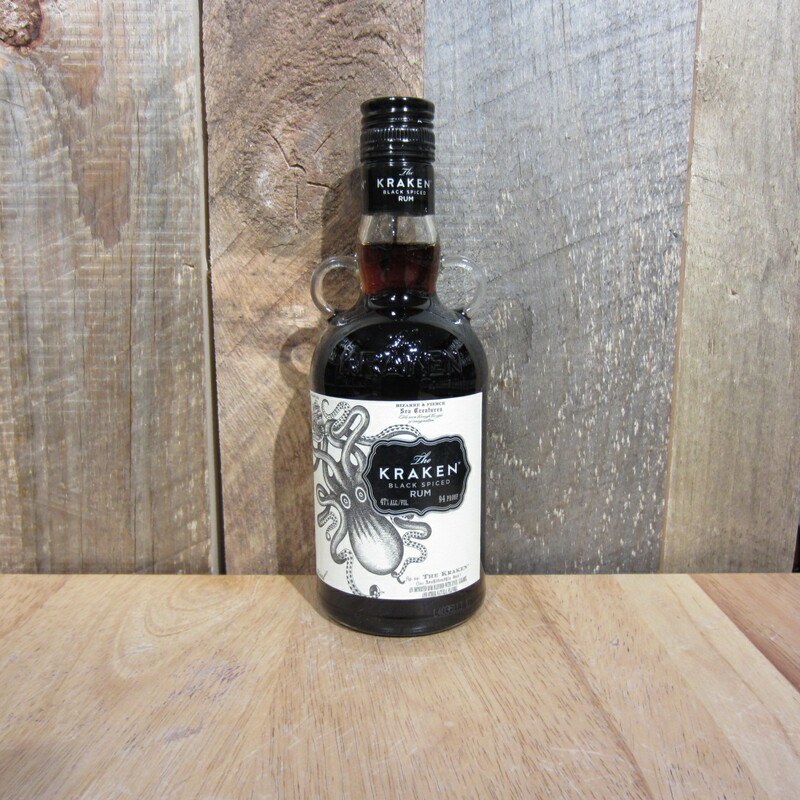 The rich black color takes its hue from the mysterious ink with which, as legend has it, The Kraken covered its prey. Be the first to review “KRAKEN BLACK SPICED RUM 375ML (HALF SIZE BTL)” Click here to cancel reply.